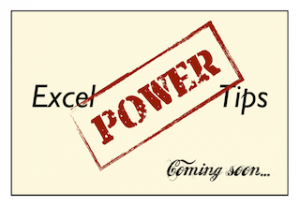 We’d like to announce the upcoming release of “Excel Power Tips”. You should check this out if you are an Intermediate Excel user who wants to learn some power tips that will help you work faster in Excel. We created a short 2 minute video that explains the benefits and features of “Excel Power Tips”. Watch the video and read on to discover what “Excel Power Tips” will teach you. 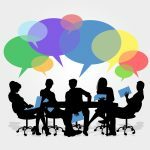 Also make sure you check out the “Early Bird” group if you want a special discount code for “Excel Power Tips”. Check out this fun 2 minute video that talks through a couple of key aspects of “Excel Power Tips”. 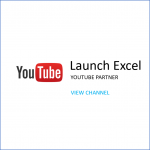 Hi I’m Victor, the Chief Teaching Officer at LaunchExcel.com. I founded this site to help you become more effective with Microsoft Excel. Our mission is to give you the best articles and training material to learn how to use Excel better. 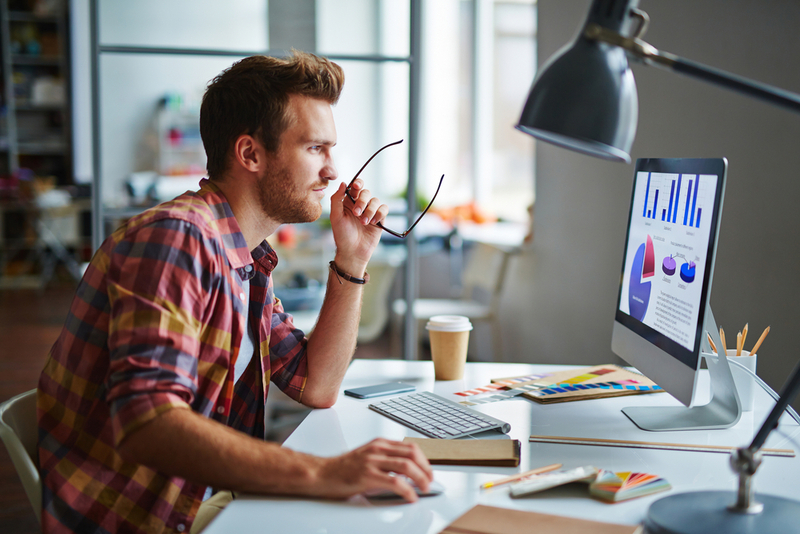 If you are an intermediate Excel user you’ll learn a lot of neat ideas to make your life with Excel easier. 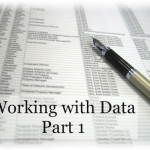 You’ll learn stuff that even some very experienced Excel users and trainers don’t know. 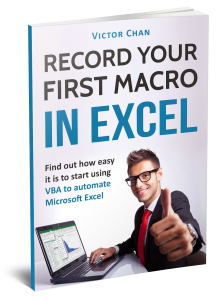 You’ll also find lots of great everyday Excel tips & tricks you can use to boost your productivity. 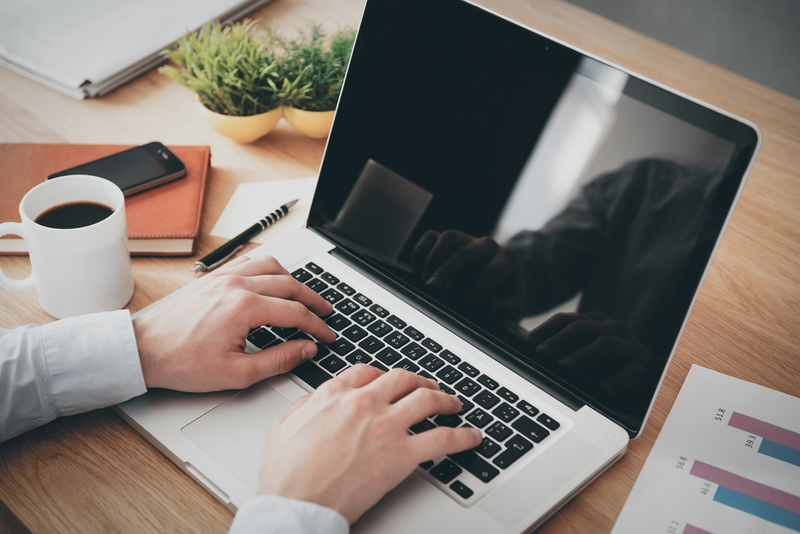 From mouse tricks to keyboard shortcuts there’s something that will save you time. 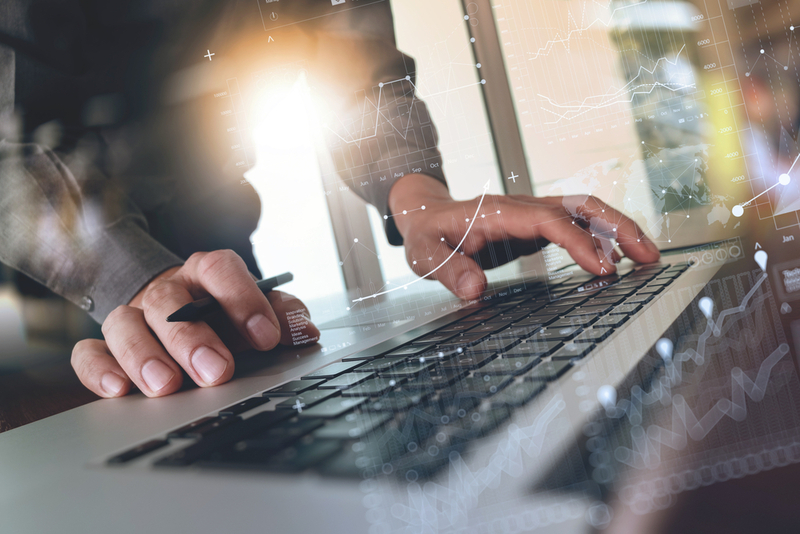 To get a flavor of what you’ll find, check out this popular article Excel Data Entry Power Tips and make sure you come back to this page to find out more about “Excel Power Tips”! What versions of Excel is this for? 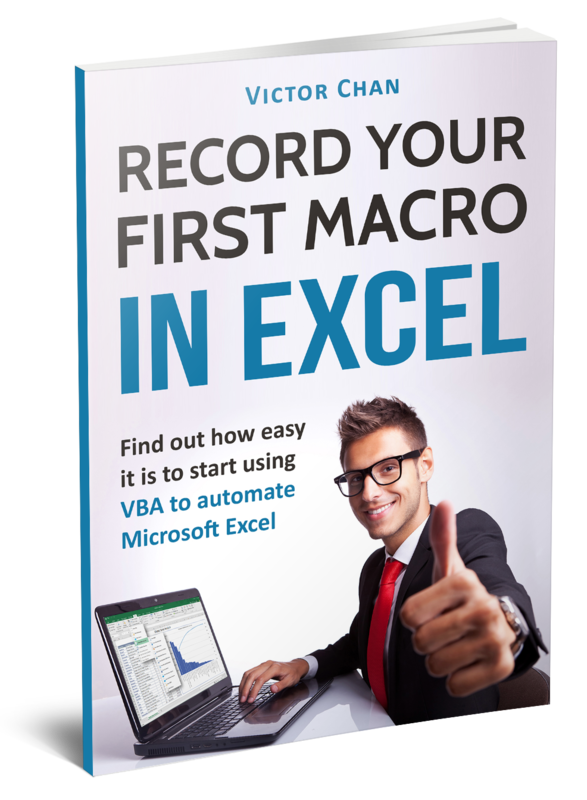 If you use Excel 2010 this product is for you. The content is prepared using screenshots from Excel 2010. If you use Excel 2007 you will also be able to follow along, the only difference being a slightly different Excel Ribbon layout. 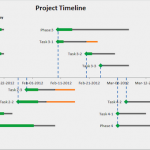 The content itself will apply to Excel 2007 just as much as it applies to Excel 2010. However if you use another version of Excel (e.g. Excel 2003 or Excel for Mac) then you’re probably better off looking elsewhere as much of the content is written for Excel 2007 and 2010 users. Having said that, many of the tips & tricks will still be relevant to Excel 2003. If you like the idea of getting faster at using Excel and being able to use cool features in your workbooks that make you look like an Excel pro, you’ll be excited to know that “Excel Power Tips” is coming out soon. We’ll release the product as soon as it’s ready, not a moment too soon. We aim to provide you with a product that is high-value add and yet affordable too. 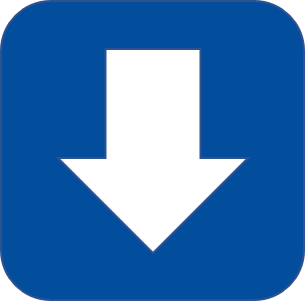 Sign up to our Early Bird List to make sure you are one of the first to find out when “Excel Power Tips” comes out. You’ll also get a special Early Bird Discount code for 50% off the full price. Watch the video below for more detail on the Early Bird Group. Make sure you don’t lose the chance to get Early Bird discounts – sign up today! Power Tips for Microsoft Excel is now available.